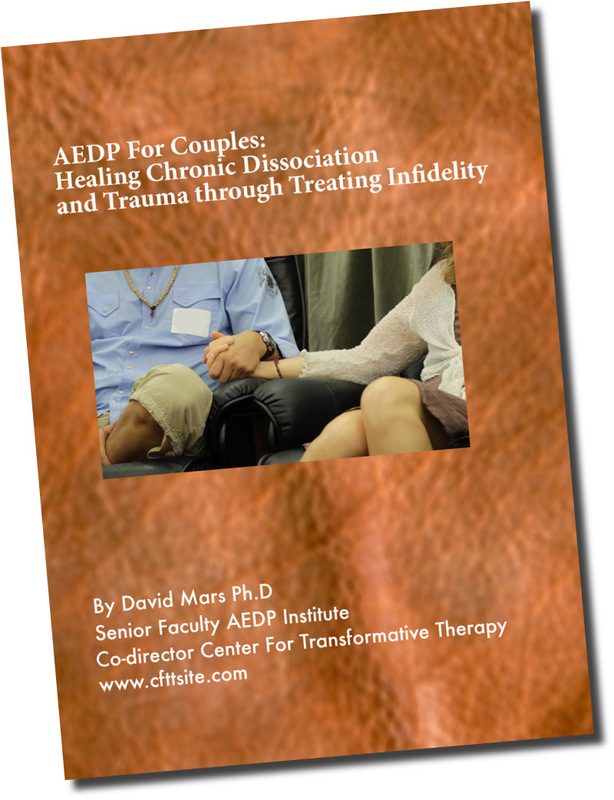 This 3-DVD set gives an intimate and vivid experience of a couple transforming through healing the trauma of an affair. The model of AEDP for Couples expands to include the sixty therapists attending the workshop interacting with the couple whose treatment is shown. The couple described leaving the workshop feeling honored, respected and somehow lighter. In sessions six weeks, and six months after the workshop, the couple described and demonstrated a continued deepening of their intimacy and connection. There was no noticeable dissociation, far fewer signs of unresolved trauma than before the workshop and more markers of secure attachment.